kesha!!!!!!!!!!!!. . 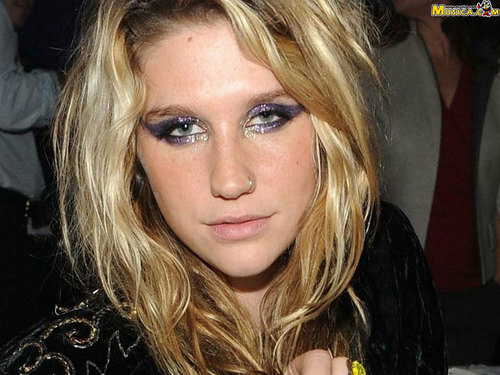 HD Wallpaper and background images in the কেশা club tagged: ke$ha. You are the best singer that I ever thought.